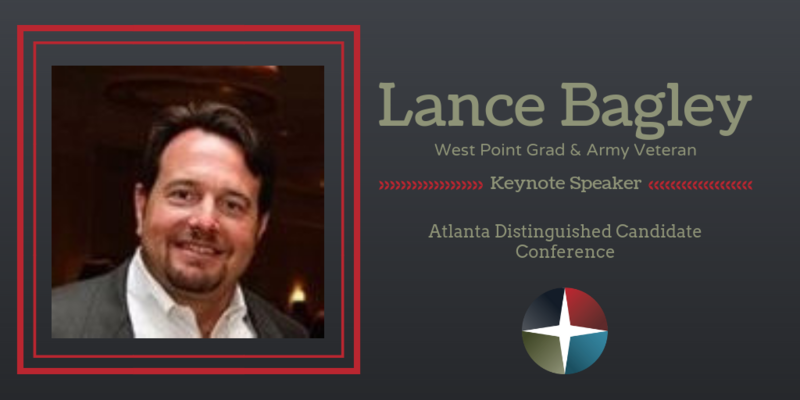 Lance Bagley, West Point graduate and former Army Infantry Officer, delivered the keynote address at Orion’s National Distinguished Candidate Conference, held in Atlanta on October 8th - 9th. 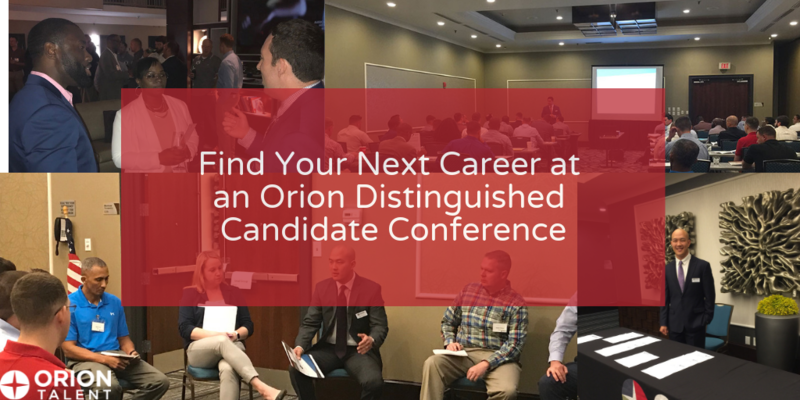 Orion Talent will be holding our last two Distinguished Candidate Conferences (DCC) of 2018 in Atlanta, GA, and San Diego, CA, on October 8 & 9. 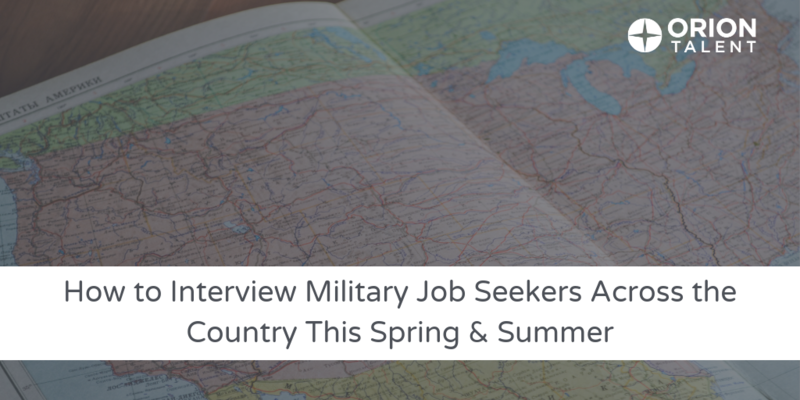 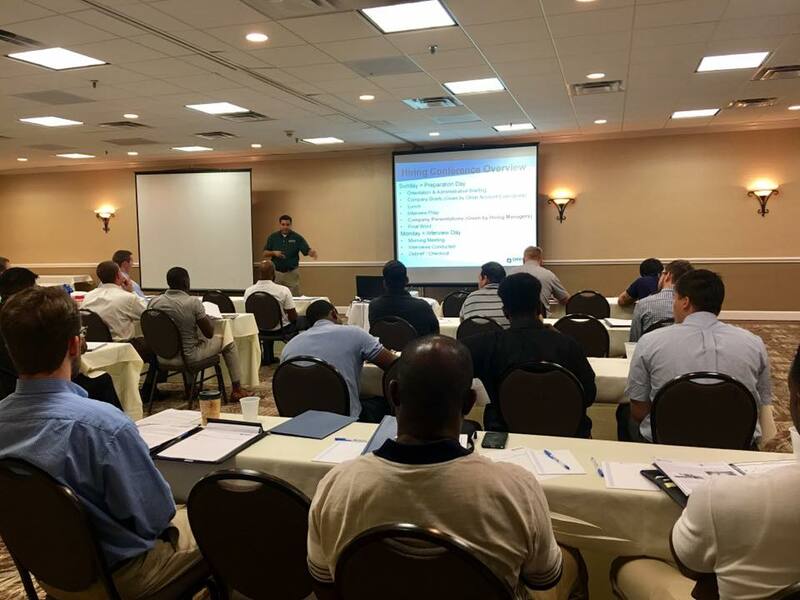 These events will host more than 40 different company interview lineups and 120 military officer candidates. 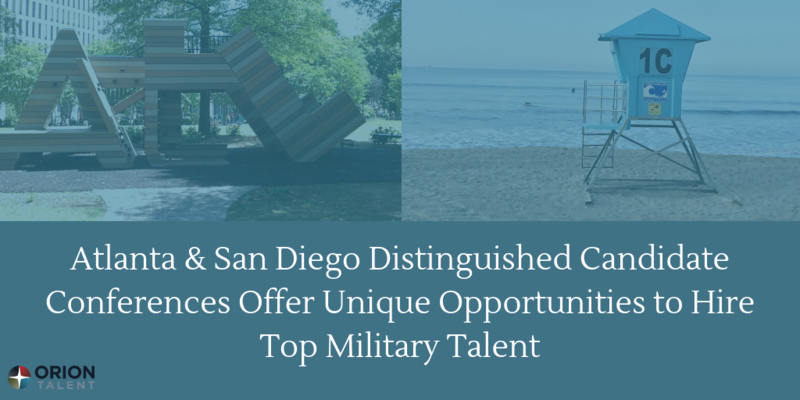 Orion's National DCCs are an opportunity to interview the very best Military Officers within our candidate pool for positions in Engineering, Sales, Leadership Development and Operations Management. 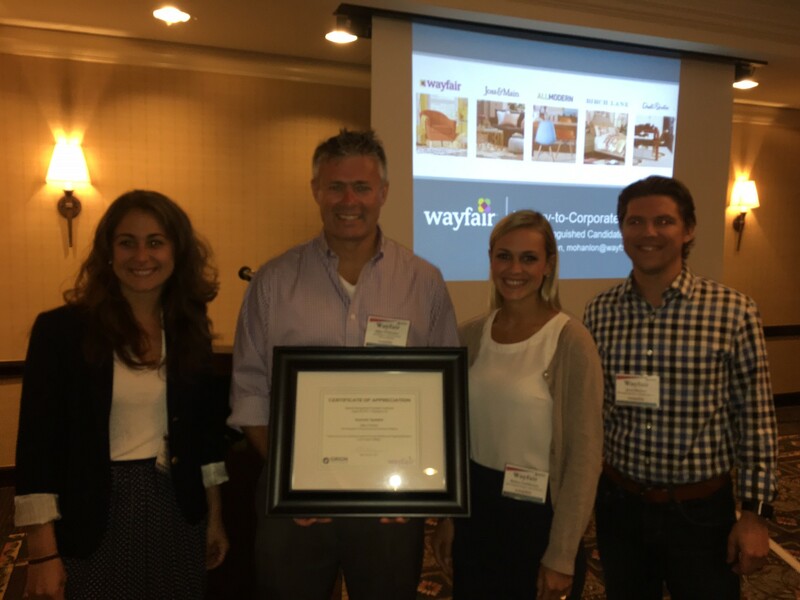 It was an honor to have Wayfair’s Vice President of Government and Industry Relations, Michael O’Hanlon, present to our Junior Military Officers at a recent Distinguished Candidate Conference, addressing Wayfair’s military hiring initiative and his own transition from the military to the private sector. 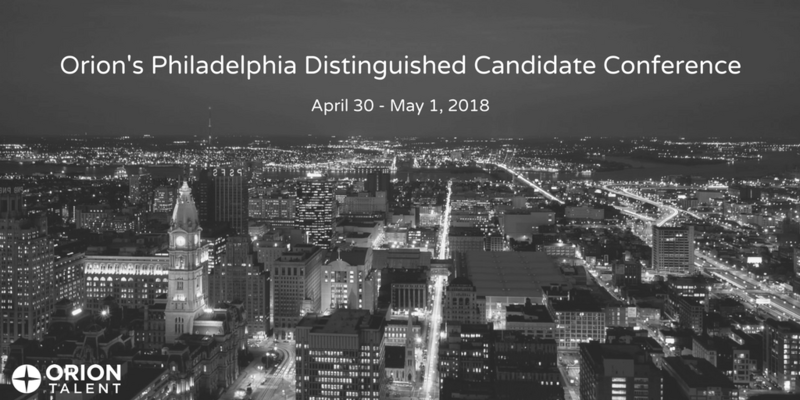 Hiring Conference is the best opportunity to interview with several companies committed to the hiring process in just a few days. 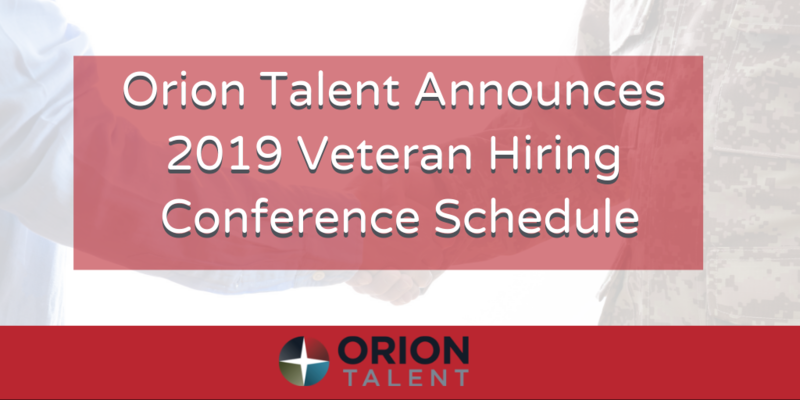 Orion hosts about 75 conferences a year nationwide, placing thousands of veterans yearly.